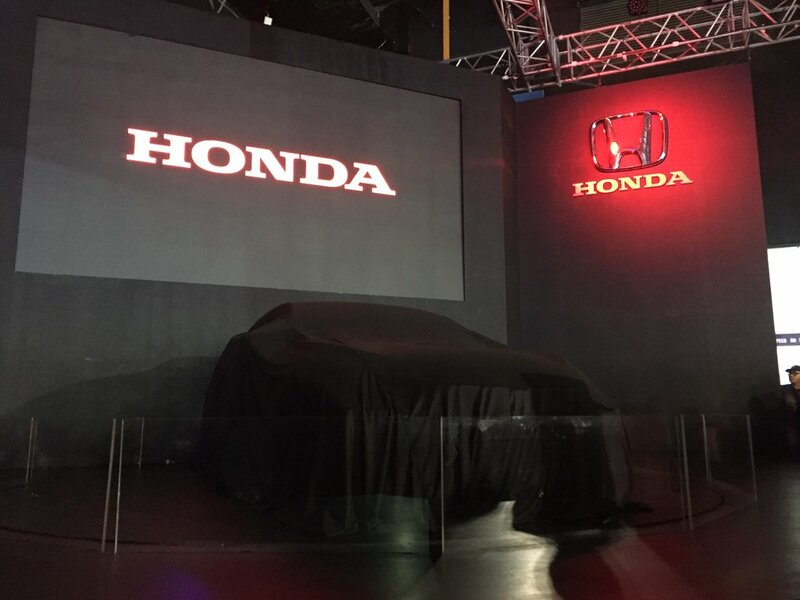 The Manila International Auto Show marks the final show in the Philippines for HCPI President and General Manager, Toshio Kuwahara as he prepares for his upcoming move to a new country of assignment. And in true form, he leaves it with a legacy. Honda showcased a dynamic vehicle display that easily defined the brand’s core concept, “Joy in Motion.” The line-up takes a look back at the brand’s days on the racetrack, with sporty designs and accessories. Spearheading the range is the much-anticipated Civic Type-R. Revisiting Honda’s racing background, the Type R is a nod to the brand’s heritage of developing high-performance vehicles. Under the hood, it’s got a 2.0-liter VTEC Turbo engine, with a power output of 320 PS and torque of 400 Nm, all leading to a six-speed manual transmission. While there is no automatic transmission available, the current model does feature a rev-match control system, which offer smoother and better handling, especially when shifting gears. 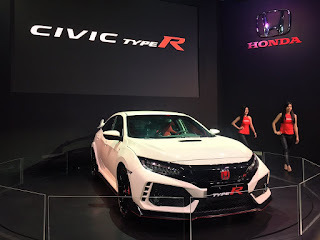 On the outside, the Type-R sports a more aggressive, aerodynamic style – visibly bigger air vents, side fender flares, and let’s not forget the red accent trim along the lower body that give it that extra oomph. The interior is likewise reminiscent of Honda’s days on the track. It has race-inspired bucket seats, a leather steering wheel, and aluminum knobs and pedals. While the Civic Type-R was highly anticipated, what visitors did not expect was the reveal of a limited edition City. Honda announced the availability of the New City 1.5 VX Navi – MIAS Edition. You read that right. This model was developed exclusively for the Manila International Auto Show. It is your favorite City, but better, with Modulo accessories for added sportiness – front, under, and rear spoilers, duck-type trunk spoiler, daytime running lights, and interior welcome lights for added illumination. The New City MIAS Edition model retails for P958,000 with only 8 units available for sale. Also worth checking out would be the New HR-V 1.8 EL MUGEN, a more aggressive-looking version of the current HR-V. Because it’s a MUGEN concept, it is designed to be commanding and daring, featuring the MUGEN front grille, 17-inch alloy wheels, and a tailgate spoiler. It also carries the current HR-V MUGEN’s front under, side under, and rear under spoilers. This model is now open for pre-order and will be available for both 1.8 E and 1.8 EL variants. Retails prices are pegged at P1,410,000 (1.8 E) and P1,520,000 (1.8 EL). In addition, Honda released the all-new BR-V 1.5 V Navi Modulo, which is the crowd-favorite BR-V integrated with a complete set of Modulo accessories. This variant features a more athletic body, with 16-inch alloy wheels, the Modulo tailgate garnish, a sports pedal, and door visors. To complete the line-up, the all-new Civic RS Turbo Modulo Sport Concept closes the showcase. This concept of the all-new Civic comes in a bright Rallye Red paint, complemented by black under spoilers, a black roof, and black door mirrors. The Modulo side-step garnish, fender garnish, and 17-inch matte black alloy wheels finish the two-tone look. Why is the new face Mobilio not displayed? The Japs want us to finish up the all the ugly bug-eyed Mobilio.